We are the experts in drum level alarm and control. Drum level control is how we started back in 2008 when we invented and patented the first low level drum alarm. Since then we have continued to refine and perfect the concept. We remain the only company to protect float switches inside a pipe where they cannot get damaged. 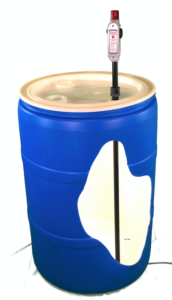 This is critical when constantly inserting and removing drum alarms from barrels. 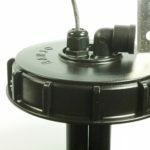 We are the only company to attach liquid suction pipes to the alarm pipe. This ensures that your dosing pump is always drawing from below the liquid level, and that operators don’t misplace the alarm portion of the unit. 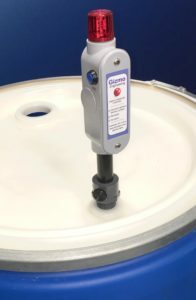 We have drum alarms for any chemical, and container size, and any purpose. If you don’t see what you need please call us and we will come up with a solution!